4 BED TERRACED FARM HOUSE with a LARGE STONE BARN, other OUTBUILDINGS and GARDEN. 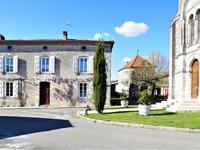 Situated in a small hamlet 3 minutes from Montmoreau. 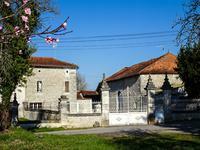 Beautiful countryside surrounds this little hamlet where you can find this property. It . . . This attractive property is situated along a country lane and is part of a small hamlet, yet . . . This property has been carefully renovated by the current owners and offers spacious rooms . . . 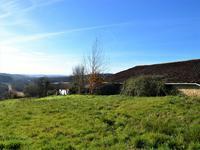 Traditional 4 bedroom farmhouse in the countryside with superb views. Large garden and swimming pool. 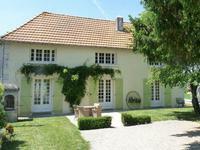 Traditional French farmhouse, with dining kitchen, living room, bedroom and shower room on . . .
Great situation and views for this house with barn. More land available ! 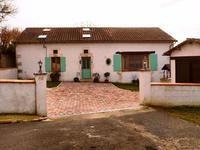 Charming farmhouse offering 200m2 to renovate with land and barn. It is located in a very . . .
Great situation and views for this barn. More land available ! Charming barn offering 200m2 to renovate with land. This property is located in a very quiet . . .
Great situation and views for this house . More land available ! 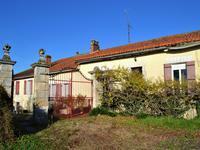 Charming farmhouse offering 200m2 to renovate with land . This property is located in a very . 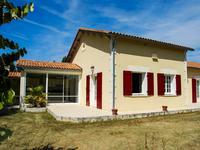 . .
A spacious renovated farmhouse with large country kitchen, 4 to 5 bedrooms, 2 bathrooms (one . . . This complex of buildings includes a 4 bedroom house, a water mill and several barns plus a . . .
FABULOUS 3 Bedroom detached family house, electric gates, secluded garden, large detached garage. Close to town centre. It's so rare to find such a spacious and beautifully appointed house surrounded by mature . 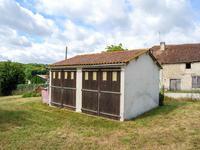 . .
Garage (30m²) on a fenced 2415m² plot, planted with many fruit trees, 3 cherry trees, 5 apple . . .